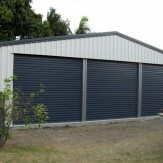 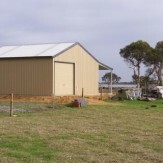 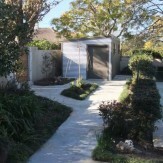 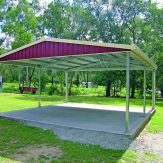 Busselton Sheds Plus offer a great range of residential garages, which we can design to match your home. 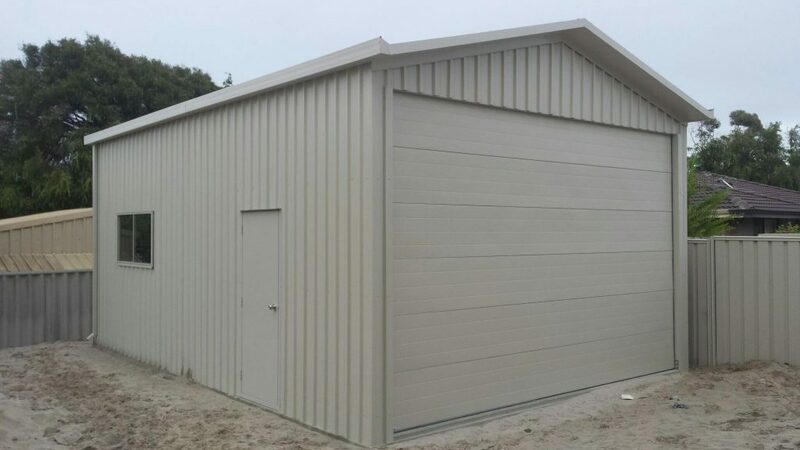 We can offer single, double or triple garages, even with extra space at the side or back for a workshop or storage. 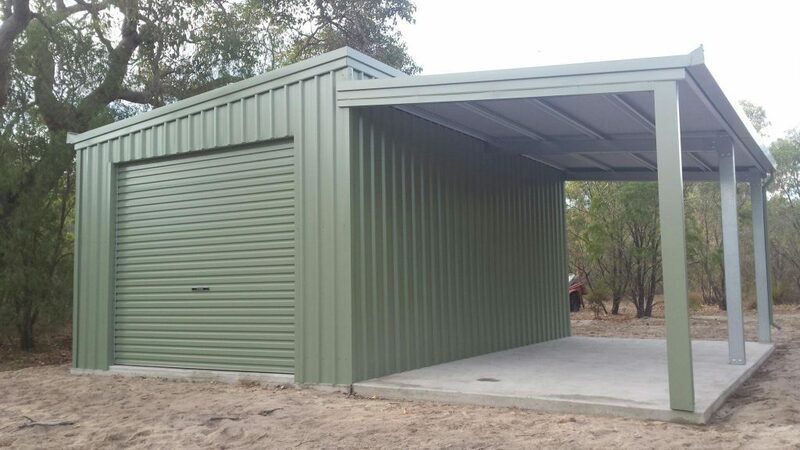 You can even have an option of being able to drive through it. 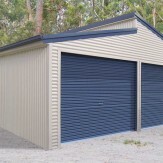 cladding ensures it will look great for a many years to come. 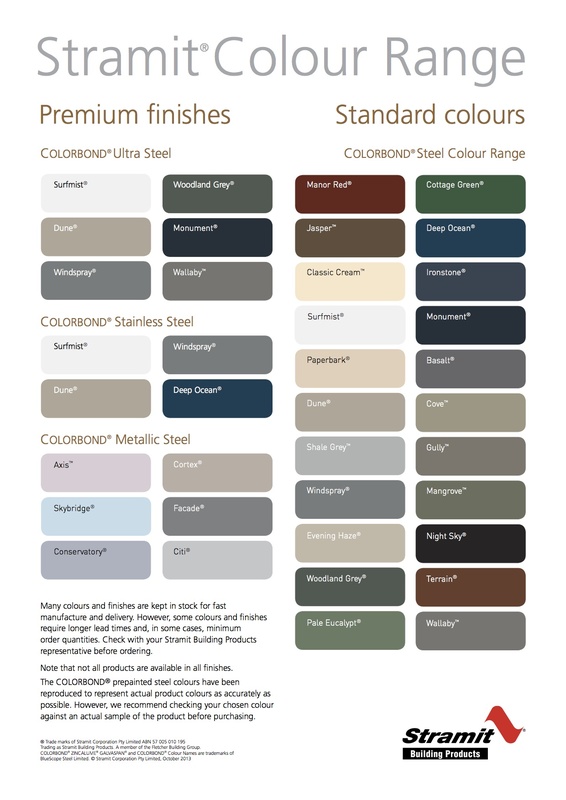 With the wide range of Colorbond colours available, you are bound to find something to suit your home and surroundings. 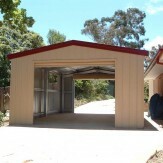 If you are an experienced home handyman and want to build your own, you can get your shed in Kit Form. 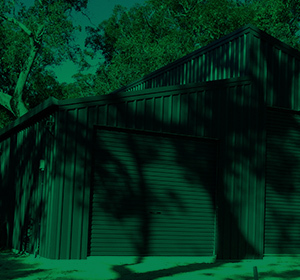 We will give you detailed instructions and specifications and are always available if you have any queries regarding your install. 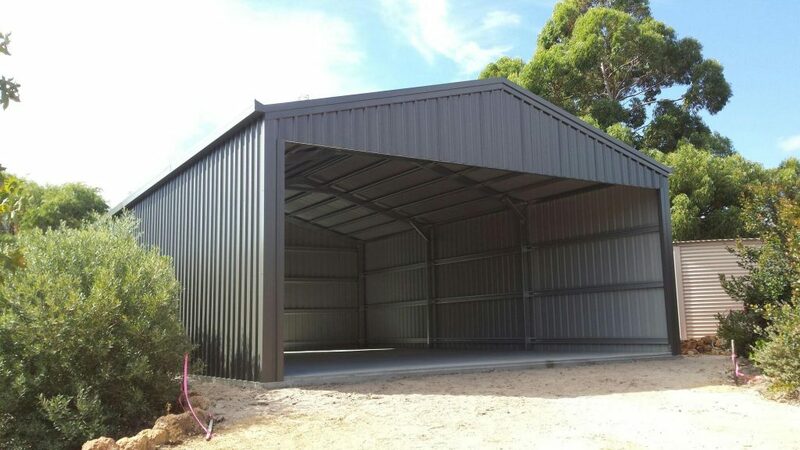 The roof pitches you can choose from are: 5, 11, 15, 22, 30 and 45 degrees.